In today’s wired world, no entity is immune to cyber-attacks – it is a 24/7 danger that can come from anywhere. SMEs are every bit as exposed – if not more so – to cyber dangers as their larger business counterparts. Generally speaking, smaller businesses are more vulnerable to online attacks from anonymous hackers lurking all over the globe. That vulnerability is compounded by the fact that many small business owners don’t take the dangers they’re exposed to seriously enough. This results in terribly unprepared small businesses, and once hackers strike it is too late. Small businesses are the target of close to half of all cyber crimes. 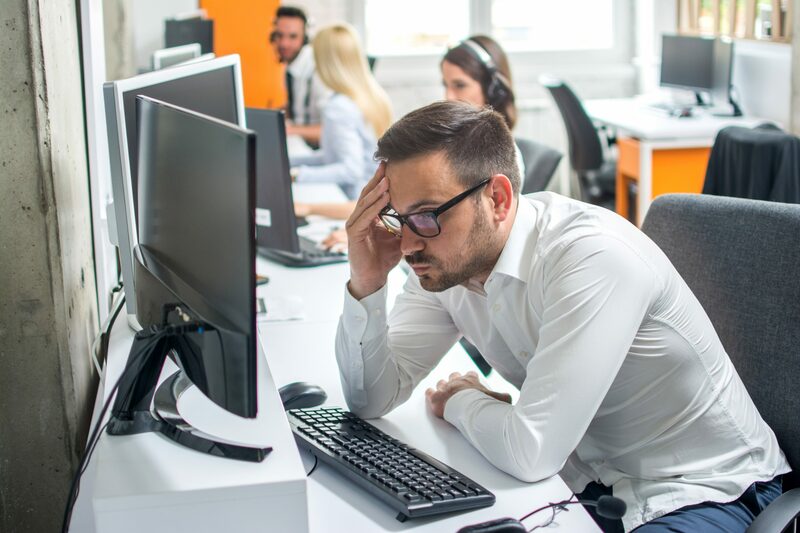 Yet the Australian Small Business and Family Enterprise Ombudsman says slightly more than a third of all SMEs have yet to adopt any form of protective measures against online breaches. More than eight out of 10 SMEs still believe their anti-virus software provides adequate protection against data and privacy breaches. However, that is not the case and the days of carelessness are over. Naivety in the face of cyber danger is no longer a tenable option since the implementation of new data protection laws on 22nd February 2018. Not only do SMEs face cyber-attacks themselves, but business owners now risk fines of up to $2.1 million if they fail to report breaches to affected individuals and inform the Office of the Australian Information Commissioner, the overseer of the Notifiable Data Breaches Scheme. In the first three months since the new regime kicked in, the commissioner was notified of 63 breaches. Clearly, cyber breaches are a very real danger, especially for SMEs. In severe cases an attack can inflict untold financial and personal miseries. Even worse, the saga can result in your whole business grinding to a complete standstill. This could be avoided with adequate Cyber Protection Insurance. Now is the time to give serious thought to the eventuality of a cyber-attack and the costs induced by a cyber breach. Our cyber protection insurance policy will help you mitigate any risk exposure from a digital breach. Request a quote today and we can work with you to find the cyber insurance that best meets your business needs.